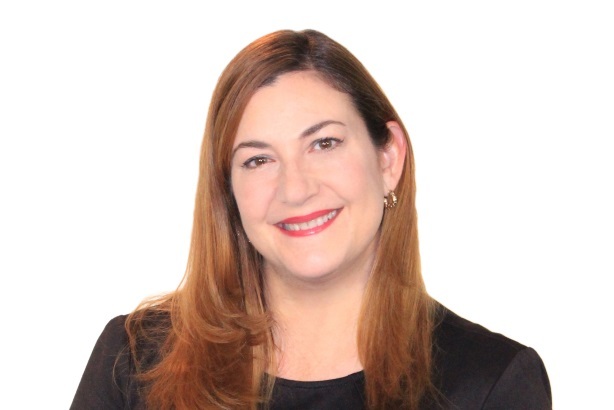 MIAMI: Newlink America has brought on former República executive Lisette Hoyo as the firm’s first SVP of client services. She started in the role on Monday. Hoyo, who worked at República as EVP of client services since 2013, is reporting to Sergio Roitberg, president and CEO of Latin American communications firm, Newlink Group. The agency’s Newlink America arm focuses on US Hispanic engagement. Last month, Newlink America founder and managing partner Jorge Ortega left the firm to rejoin Burson-Marsteller as EVP and MD of the agency’s Miami office. While Hoyo is not directly replacing Ortega, she has taken over most of his operational responsibilities. Hoyo’s main tasks include reaffirming the agency to existing clients and growing the business in new marketing categories, she said. "I’m just getting started, but certainly would like to integrate digital in a greater way across a number of the assignments we work on," said Hoyo. She plans to work closely with Newlink America Managing Partner Eduardo del Rivero. Hoyo also wants to focus on innovation and build tools and programs focused on the US Hispanic market, she said. The firm has a background in creating its own tools, Hoyo added. In her most recent role at República, Hoyo led the firm’s client services, communications, and content, and its research and planning teams. Prior to República, she worked at Accentmarketing for 14 years, serving as president and managing partner. She also previously held senior roles at FOVA (now Wing), Gannett Outdoor Group, the Newspaper National Network, and Hearst Magazines in New York.